A new year of crafting lies ahead and after some thinking I decided to open a shop on Etsy which gives me the opportunity to show what I make to a wider audience, especially during the winter months when there are no Made in Assynt markets to sell at. I am still in the process of stocking the shop, so please check back again to see what is new, or favourite the shop in order to receive updates about new items for sale. 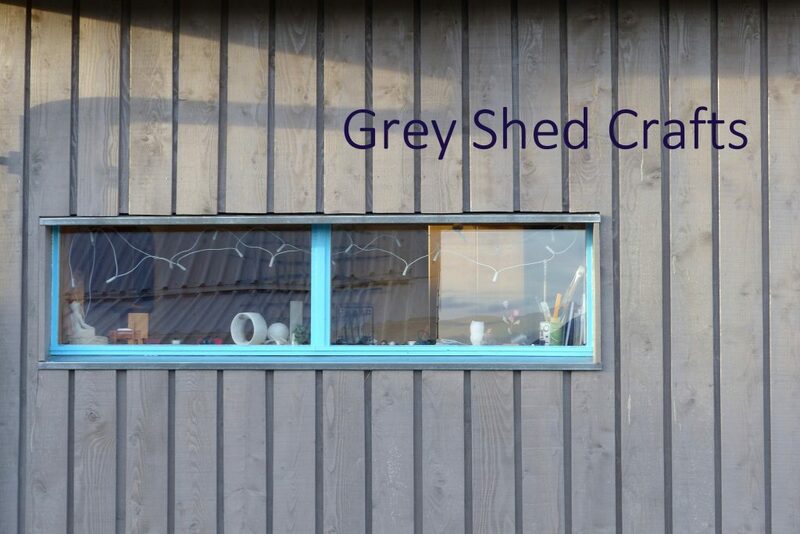 If you want to have a look, here is the link to greyshedcrafts on Etsy. If you see something there that you like and live locally, please contact me and we can make an appointment for you to have a look what I have got in stock in my shed.